Hurry! 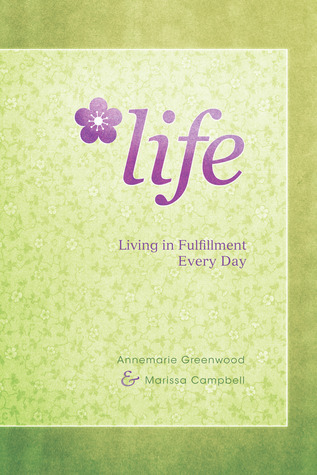 Enter today for your chance to win a copy of Life! Giveaway ends February 19, 2013.